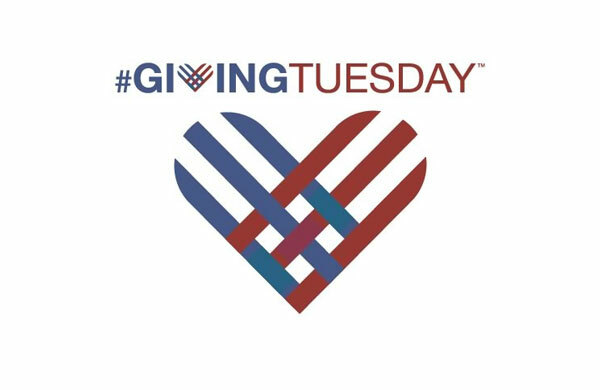 Plan to Be a Part of #GivingTuesday! #GivingTuesday inspires personal philanthropy and encourages bigger, better and smarter charitable giving during the holiday season, showing that the world truly gives as good as it gets. Join us on December 1, 2015 in kicking off your holiday giving season with an end-of-year charitable gift to Exploring new Horizons. Your generous support directly provides financial support to students, schools and communities whom without your support could not access the natural world, and the magic that Exploring New Horizons provides. A donation of any amount makes a difference. Help us get the word out about #GivingTuesday. Share this post with you friends and family. Follow us on Facebook and Instagram. 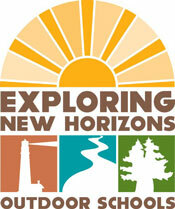 I hope you will take a moment and support this #GivingTuesday movement with a donation to Exploring New Horizons. Many thanks to Sustainable Seed Company! Great news for environmental education!